single page applications, this does not cut it. 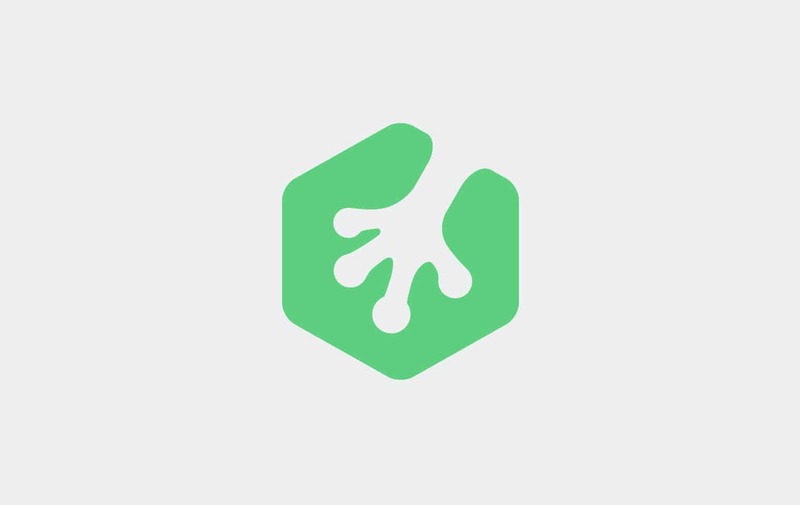 for Treehouse, and tried using RequireJS, and I love it. How does RequireJS make building an application easier? and the ability to extract or replace portions of your app easily. module. Nothing should be declared outside of a single define call. parameters of the definition function. how we might define a module that requires both of them. at all, but I chose to reflect the module names. and exposed it as a property of its own module. proper order so that each module has exactly what it needs to run. which isn’t really a module. main() function in a C program. “/scripts/models/Person.js”, and so on. We will see how this is important later. Here, we just required the “app/people module”, and bound it to people. data-main, with the name of our main application module “scripts/main”. single file, and minify them, to improve performance. Bonus: RequireJS + Dojo = Awesome! application so much easier to develop and maintain. Ulasan keren tentang busana muslim ini keren banget. Keren banget dan bermanfaat. Setiap mereka yg pakai maupun sedang mencari busana muslim seperti koko dan gamis di Indonesia wajib baca artikel ini. busana muslim dari Keke Busana. Tq. Wow! I’ve read about six top-google articles about requirejs before, but only this one makes things clear! Thanks! Would you recommend it to use in a large website? I will check this workflow right away! so this way we can maintain consistency in our code and get rid of all other hurdles which comes our way during optimizing the code. Thanks for sharing, great info. One issue though is the tabbing on your sub li elements have gone a bit funky. At the moment it looks like the /scripts/ directory has no content and that the main.js and require.js are placed outside of that directory (it was a little confusing at first and so I had to go over it a couple of times to make sure that was supposed to be like that). Otherwise thanks for the sharing this info. Its helping for coding our module.Defining modules is so great….